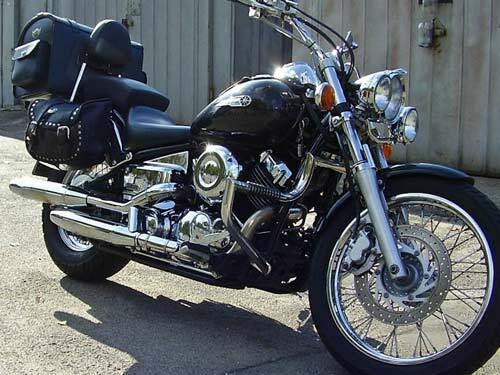 This polished to perfection, perfectly welded, ideally smooth and reinforced stainless steel crash bar, will make your motorcycle look completely different. It is made from stainless steel tubing (32 mm). The use of this material for the production, gives LIFTIME durability and resistance to corrosion (Its Not like a chrome plated bars where rain, moisture, poor weather or a wash may start metal corrosion) and easily repairable if scratched. The crash bar is designed, to provide engine protection against mechanical injury but most important, to protect against personal injury. Components are laser cut and polished. Welds are sanded and polished, which gives a guarantee of quality and aesthetics. To ensure an easy fitting the engine bar comes with bolts and washers. Stainless steel AISI 304, pipe polished, 1 1/4' . 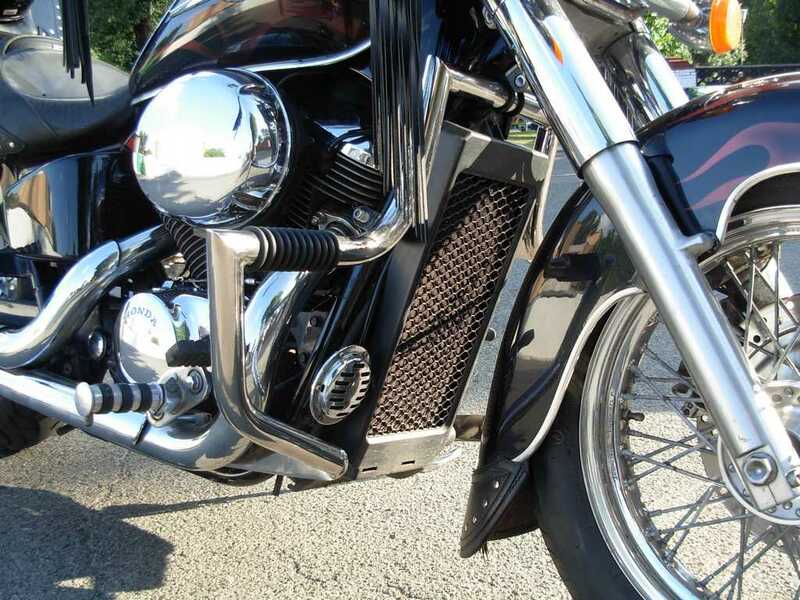 Engine Crash Bar Guard with built in Highway Pegs мount in standard mounting holes foot pegs and girth of frame. 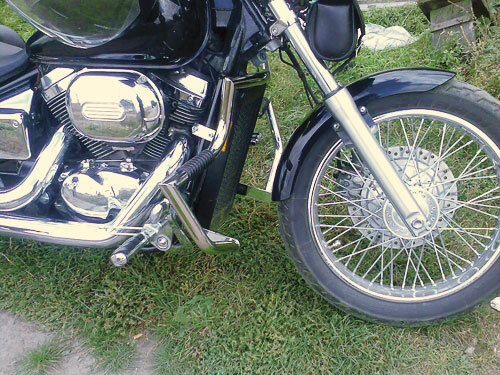 on a motorcycle - 24 hours, accordin to pattern - 7 days.